Public Remarks: Renovate this into your dream beach home! Across the street from the ocean. 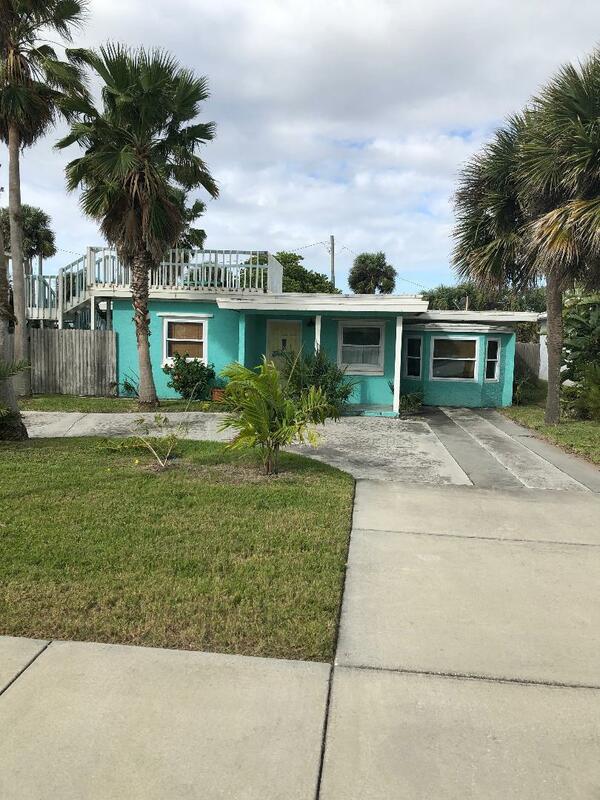 Needs renovating but lowest priced Island home at the time of listing. Plenty of parking for boats or RV.